In these locations there are many different cultures, climates, and cuisines. But, for urban farmers in any of these places, there is one thing needed without question to grow any fruit, vegetable, flower, or herb. So what are the basics of seeds? Read none of this article = ok. Not watch this strawberry grow in time lapse = not ok.
Inactive seeds, also known as "dormant" seeds, start without any roots or resemblance of a plant. 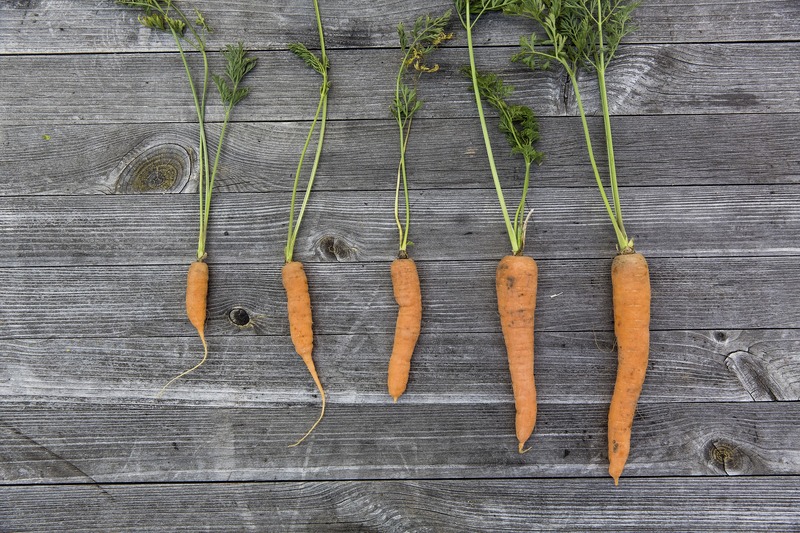 Just because they are dormant, does not mean the seeds are dead. They are very much alive. How? Embryonic cells in the seeds are very much alive and awaiting for activation. When exposed to moisture and warmth, the embryonic cells within seeds are stimulated and eventually start to grow small roots, a process referred to as germination. Will some of the issues above may be out of your control, how you care for your seedlings will help increase your germination rate. the likelihood that any given seed in your batch will germinate. 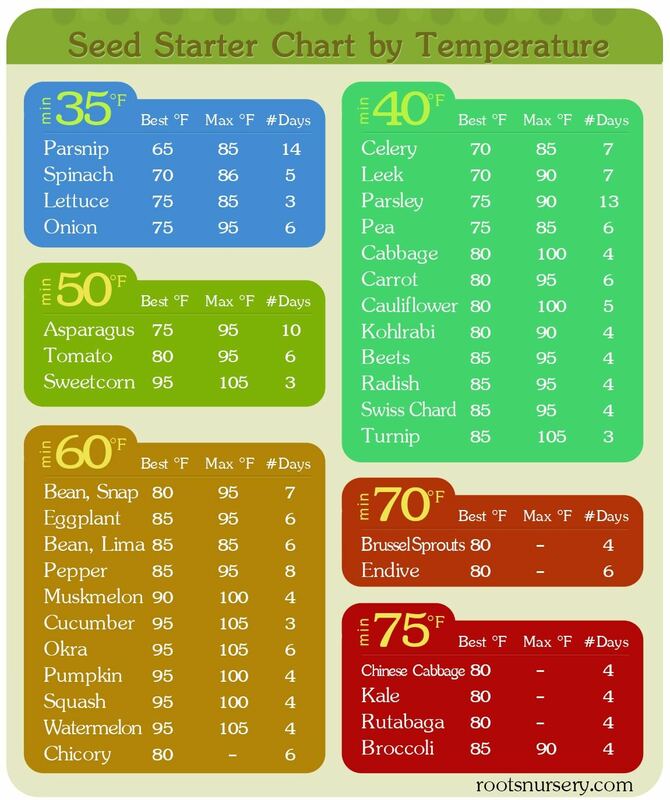 See the chart below for helpful information on caring for seeds and seedling growing times for different plants you may be interested in starting. Interesting Fact: The germination process does not necessarily need to occur in soil. Seeds can germinate in set ups as simple as a wet paper towel. Seeds are readily available online, specifics on how best to germinate will be provided by all reputable seed vendor. A 501(3c) organization promotes "seeds with a story". Seedsavers.org specializes in heirloom seeds, or seed cultivars that were present hundreds of years ago and growing only in indigenous areas, but are not longer grown commerciallty by large farming companies. Seedsavers.org also offers non-heirloom seeds for fruits, vegetables, herbs and other plants. An alternative to UFseeds above, MV Seeds ships orders of all sizes from US to Canada and most international customers. For those in the audience who may be more experienced or a little more ambitious than just a window sill mini farm, MV also offers large order wholesale pricing and drop shipping services for 3rd party affiliates. - Large seed vendors will ship to most countries and ship most sizes, two such examples are UFSeeds (urban farming focused brand) and Mountain Valley Seeds. 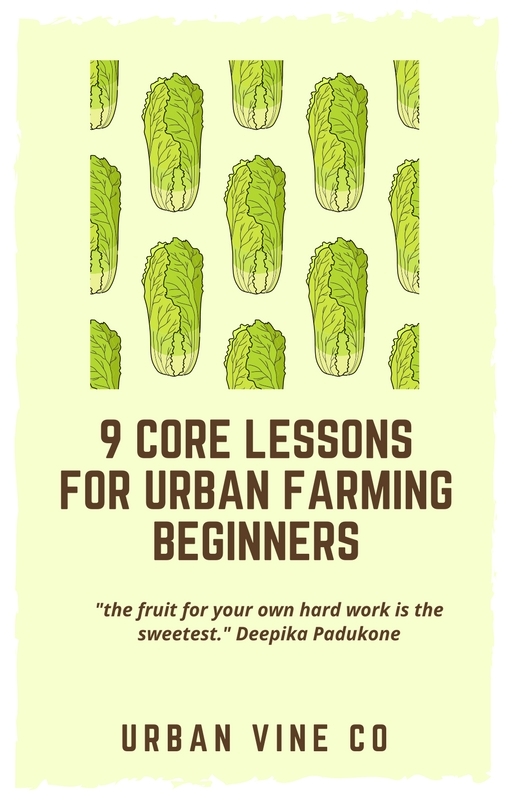 Did you find this article helpful in your quest to become an urban farmer? Check out our articles and guides below!